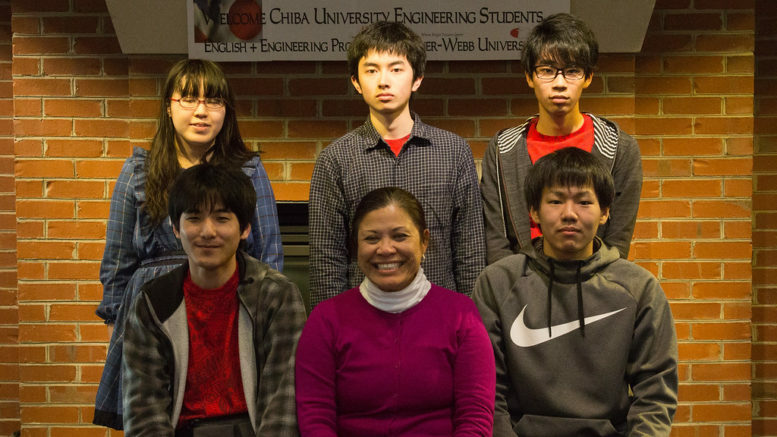 This February, the Japanese Club welcomed a group of five transfer students from Japan. Check out the video for more details. Be the first to comment on "Japanese Club Welcomes Transfer Students"